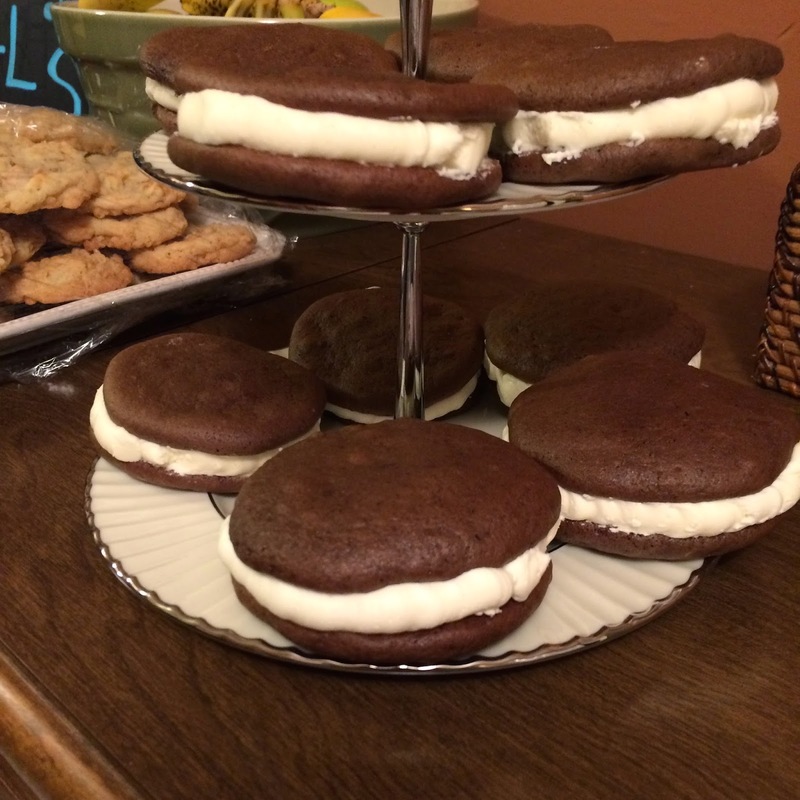 All Blakely could talk about in the weeks leading up to her birthday was that she wanted Chocolate Whoopie Pies! If you asked her what presents she wanted for her birthday she would answer you with "Chocolate Whoopie Pies." And if you asked her what she wanted for dinner she would answer with "Chocolate Whoopie Pies." Seriously, my children are so simple when it comes to what they want for birthdays - all they care about is the dessert! 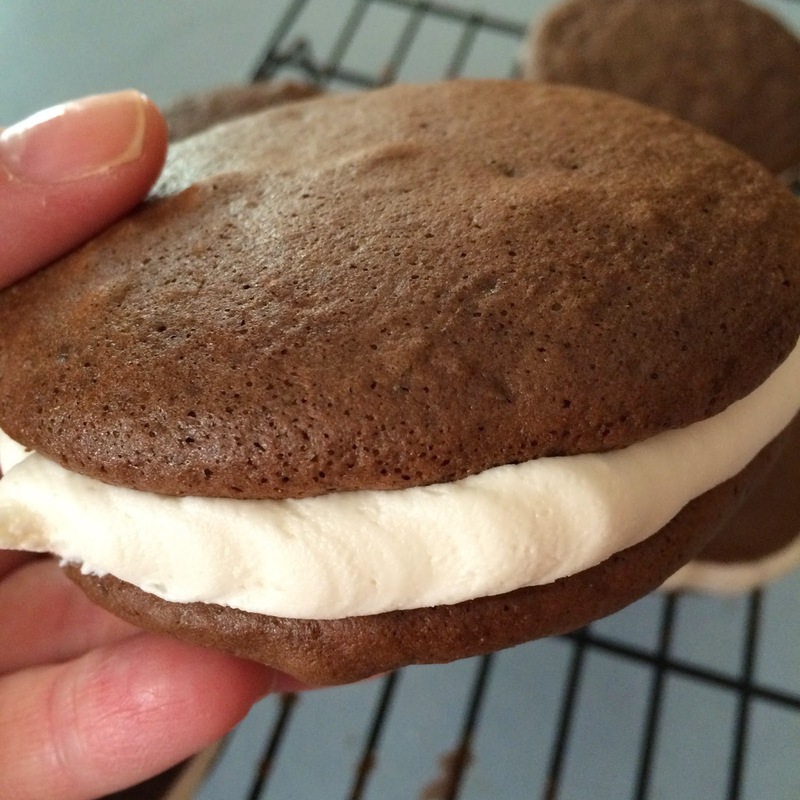 Chocolate Whoopie Pies was what she wanted, and chocolate whoopie pies was what she got. 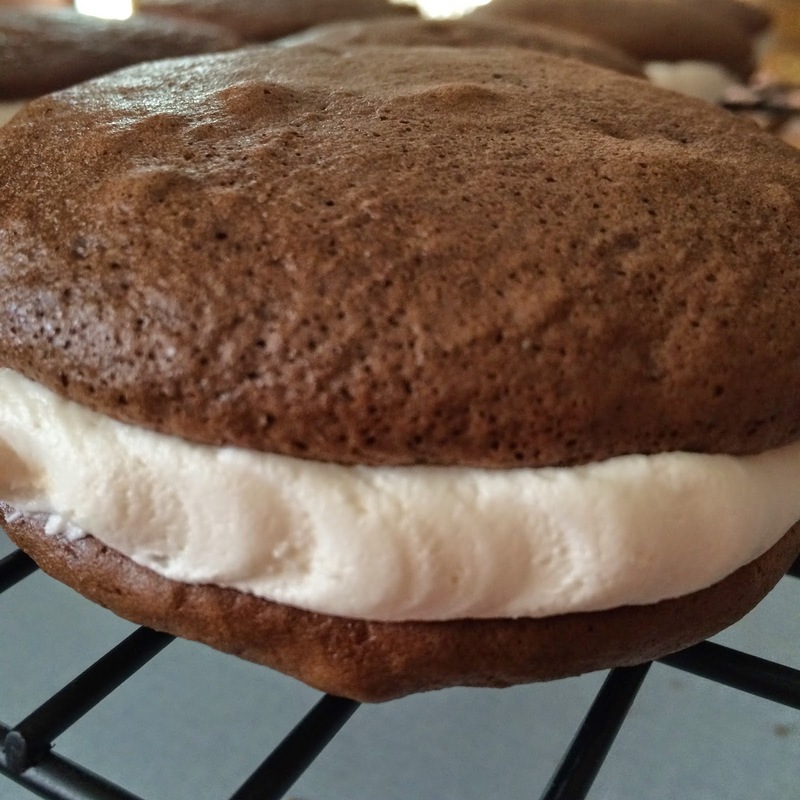 A few family members remarked that these were their favorite flavor Whoopie Pie yet! 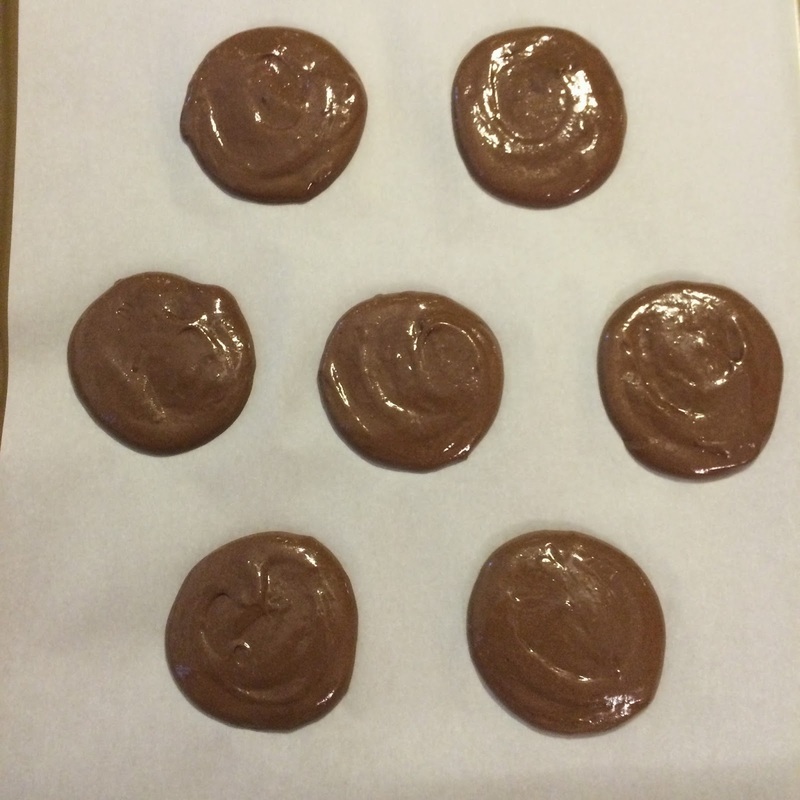 And they just happen to be Cake Mix Recipe #49! Yum! so easy and so delicious! Found you at Fabulous Friday. Just made these and they turned out great! Just for anyone wondering, I was able to get 15 cookies from 1 batch!